It’s the 3rd and final week of the 3 week yoga retreat. My fitness partner, birthday buddy, and HS friend (isn’t it amazing that’s all wrapped up in one amazing person?) and I are totally struggling with the lack of endorphins. As busy moms we need the rush to jumpstart our busy lives. I think she’s going to add in some cardio. I’m going to tough it out. I needed something totally different after P90X and other extreme workouts. I needed this time to center myself and focus on making space not grinding. My time on the mat has really helped my life off the mat. For me, it’s harder to hold a pose and not be constantly moving, increasing weights, trying to beat my old records. I’m glad to have this time to grow and learn. 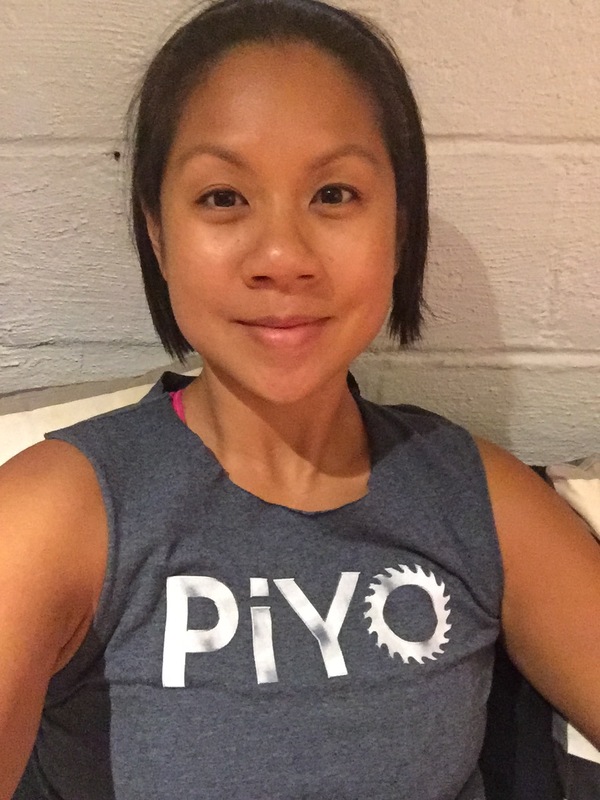 PiYo to continue the length and strength and centering. Pilates and yoga based but more cardio action. Country Heat is another choice. I want to do another round since my first round included a week in Hawaii and I want to see what 30 days can really do when sticking to the program. Hammer and Chisel is another choice. I dearly love my weights and this workout is in the less than 40 min range which makes it beat out Body Beast and ChaLEAN Extreme. Insanity or Insanity: Max 30. My little one asked where Shaun T went because I haven’t been working out with him lately. Or I could do 1 phase of P90X3. Half hour workouts and lots of variety. I hate these decisions. I just need to commit to something and move on. So I need to become a satisfier. Figure out my criteria and figure out what satisfies them and move on. ✔️sculpt shoulders and back for bridesmaid dress.